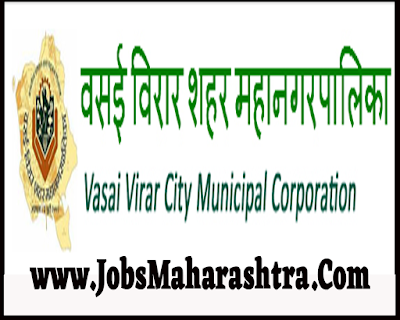 Vasai Virar Mahanagarpalika inviting application for 135 various posts. Interested and Eligible candidates who wants to apply for these posts kindly interview venue on 28 January 2019 & 29 January. For more details like age limit, salary, how to apply, selection process please refer the below article. 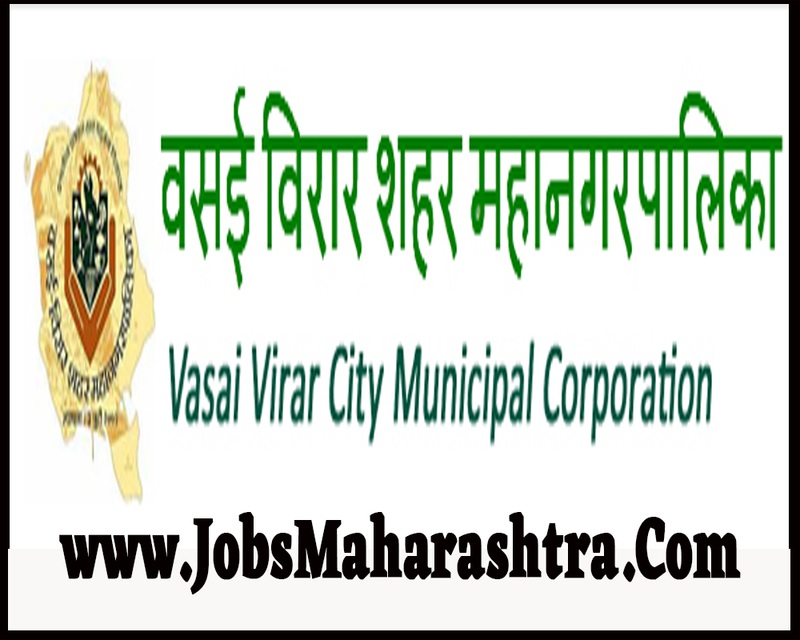 Candidates who full fill all required eligibility criteria mentioned in official notification and wants to apply kindly attend the interview venue on below given dated in Important dated section. Candidates will be selected under the Interview process for the above mentioned posts.